I see the grass is also mowed. Mowed by “refugees” working without the protection of Amurrican labor law for $4 per hour. 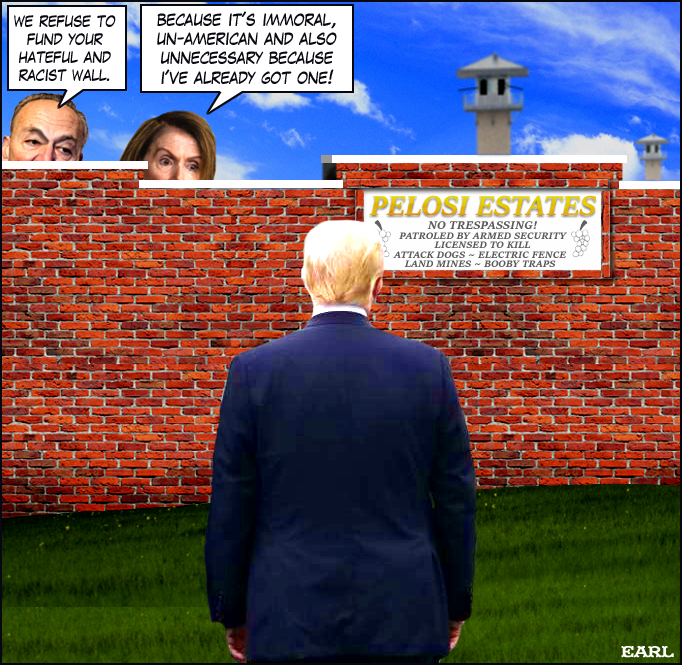 Laws (and walls) for me, but not for thee…………..